At the Bourgard Law Firm, we believe that everyone deserves the best legal representation available and we do everything in our power to deliver exactly that to each of our clients. Ted Bourgard is an experienced professional who provides practical, competent and thorough legal advice for a wide variety of needs. Ted was called to the bar in 1973 and still makes it a point to meet personally with every client rather than handing them off to a paralegal or assistant. We have been in practice in the Windsor area for over 30 years and have gained many new clients through referrals and recommendations from satisfied clients. We’ve been here so long that we have represented three generations of the same family! But that doesn’t mean we rest on our laurels. We are careful to stay current on the latest court decisions and points of law in order to provide the highest quality legal representation we possibly can. 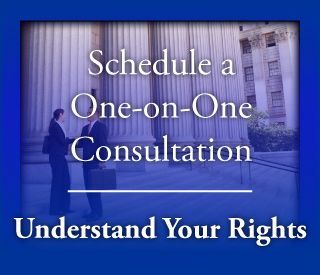 When you need legal representation, contact the firm that is trustworthy and confidential, the firm with the friendly staff and comfortable, welcoming office. Contact the Bourgard Law Firm.